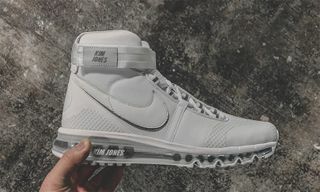 Editor’s Notes: After teaser images of the forthcoming Kim Jones x Nike Air Max silhouette surfaced earlier this month, the hybrid runner is now slated to drop at select Nike stockists overseas this week, and dubbed as the Kim Jones x Nike Air Max 360 Hi. 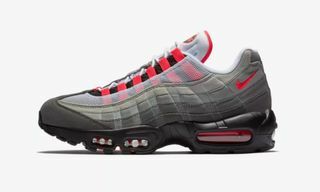 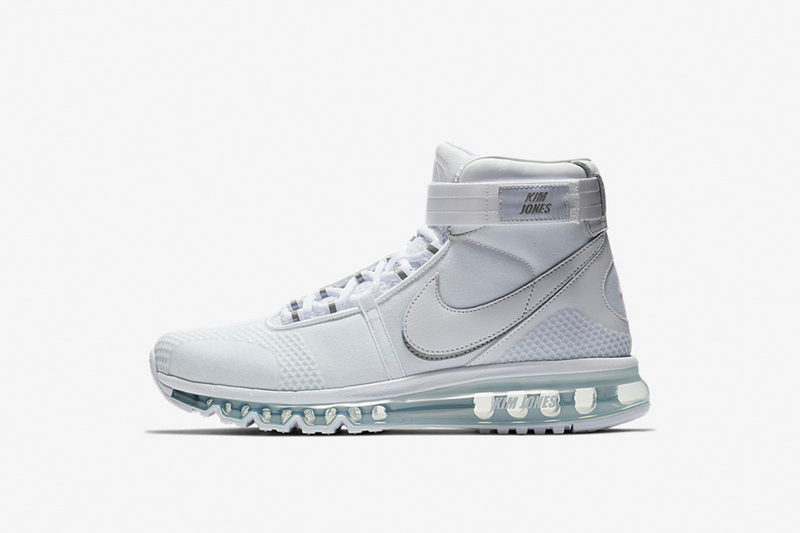 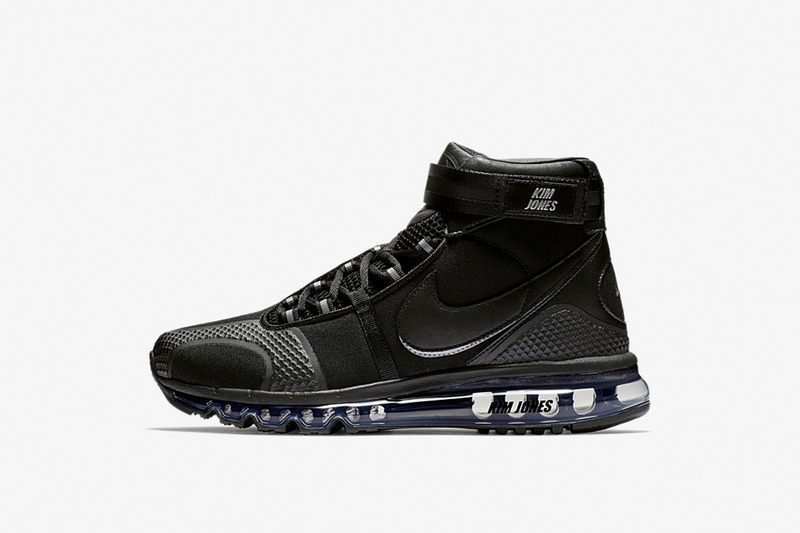 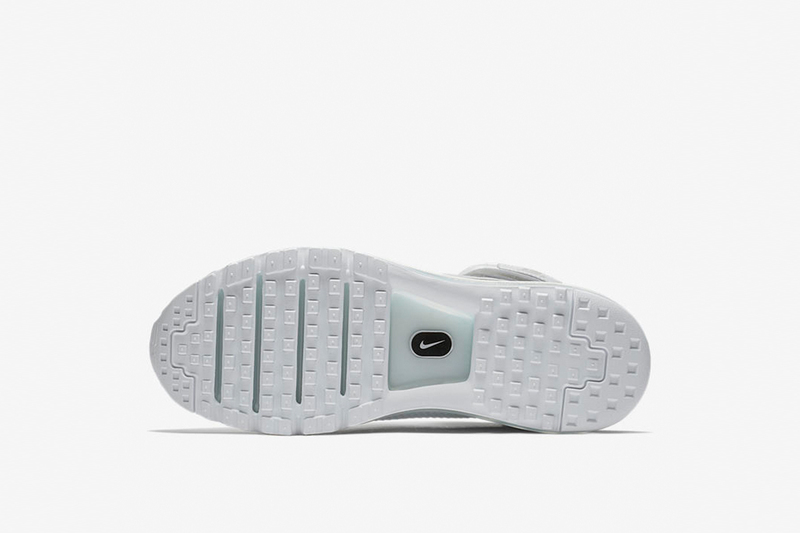 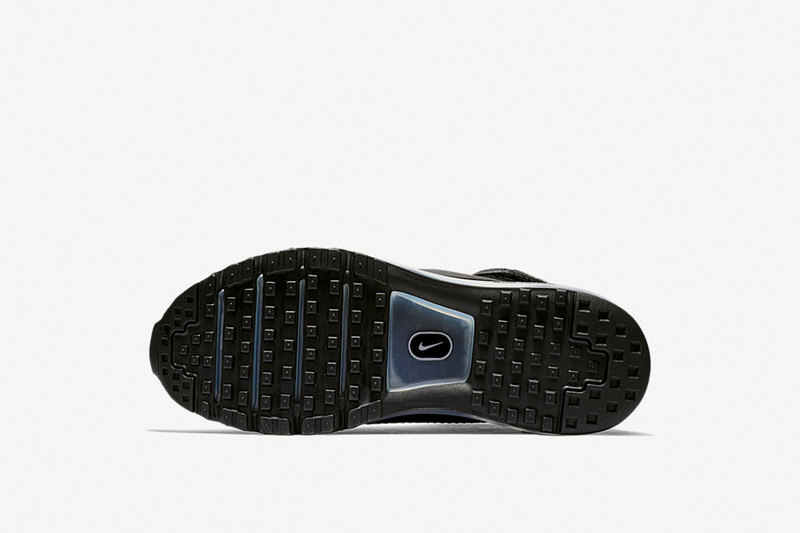 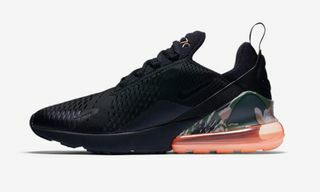 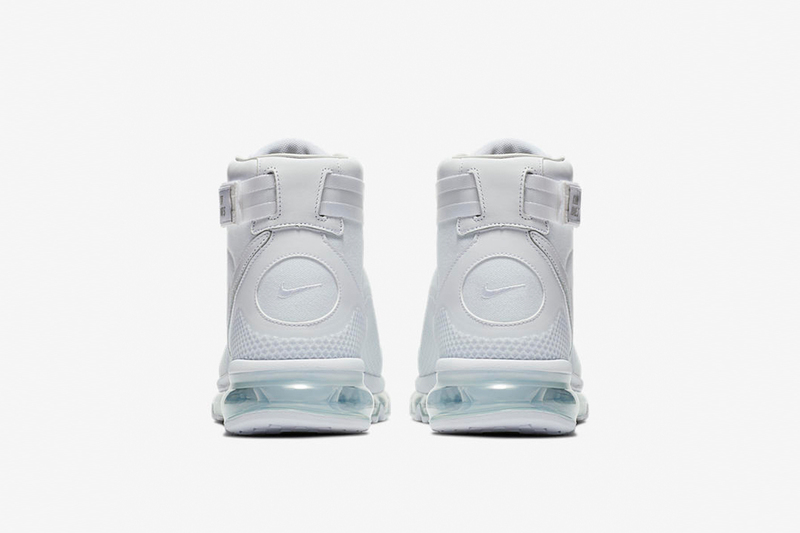 The silhouette essentially mixes design elements of past and present Nike sneakers as listed in the key features above, and transformed into a more stylish and timeless runner overall in black and white colorways. 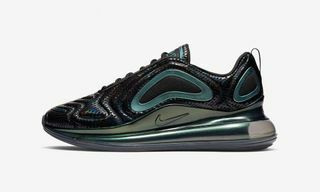 These sneakers sold out pretty quickly when they released last week. 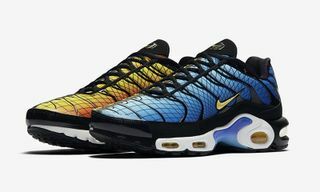 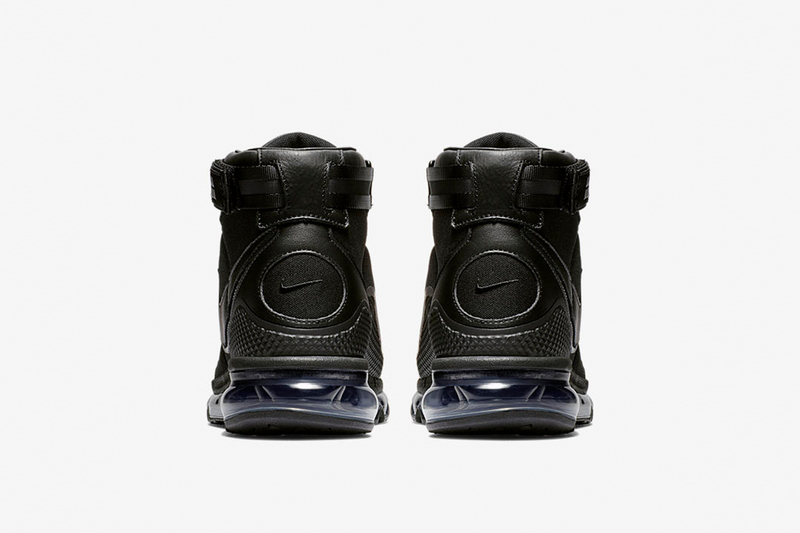 Luckily, they will become available on June 7 at Sneakersnstuff and Nike. 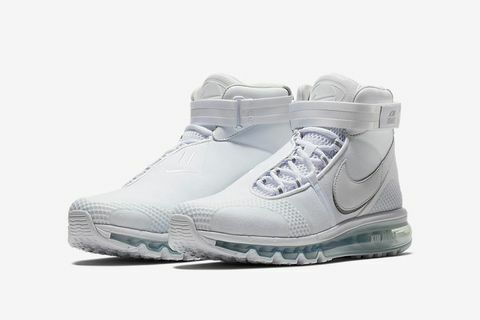 Check out the sneakers below, and click the links to shop on June 7. 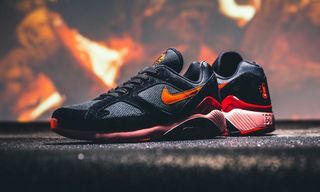 Now, here’s how to cop Nike’s World Cup-ready “International Flag” pack.